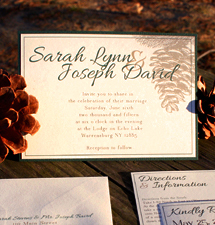 Searching for Adirondack wedding invitations? 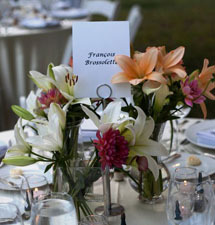 Everyone knows it’s the little details that make weddings magical and memorable. Beautiful invitations and stationery wow your guests and set the tone for your Adirondack wedding long before the big day arrives. 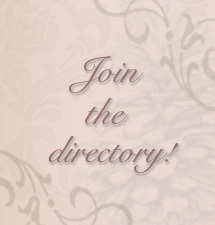 Below are vendors who appreciate the art of creating wedding stationery that is truly one of a kind.